​ Indiana native/ Los Angeles transplant Lil Aaron has been teasing the release of his new project 'GLOING PAIN$' for what feels like a year at this point. Tonight Aaron finally released the 7 track EP. 'GLOING PAIN$' features a blend of rap and rock, coupled with the strong songwriting ability that Aaron has made a career out of behind the scenes in the music industry. You can stream the new project below and purchase it on iTunes here. 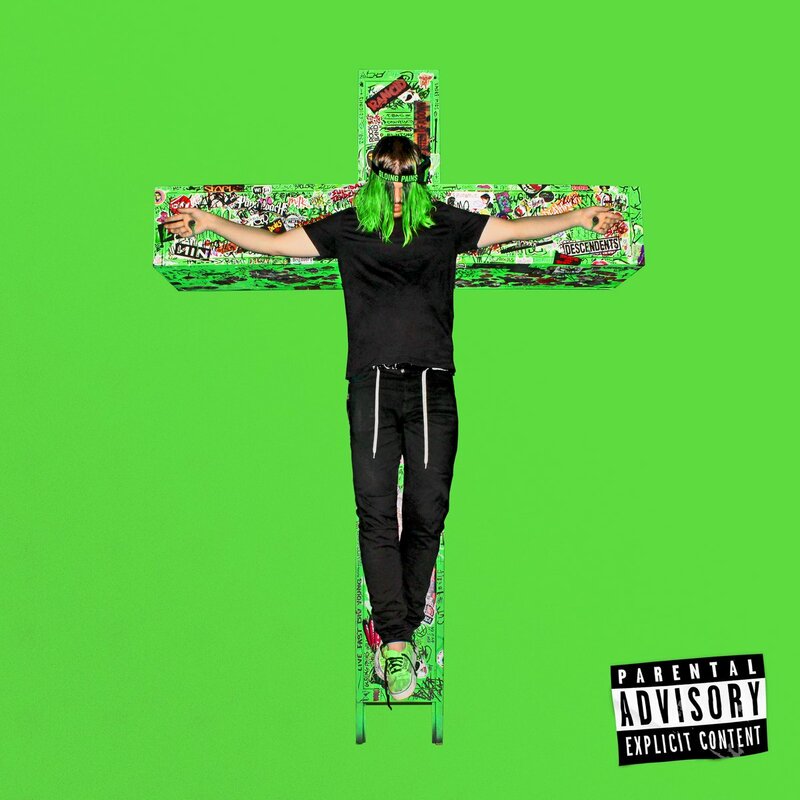 Indiana native/ Los Angeles transplant Lil Aaron has been teasing the release of his new project 'GLOING PAIN$' for what feels like a year at this point. Tonight Aaron finally released the 7 track EP. 'GLOING PAIN$' features a blend of rap and rock, coupled with the strong songwriting ability that Aaron has made a career out of behind the scenes in the music industry. You can stream the new project below and purchase it on iTunes here.